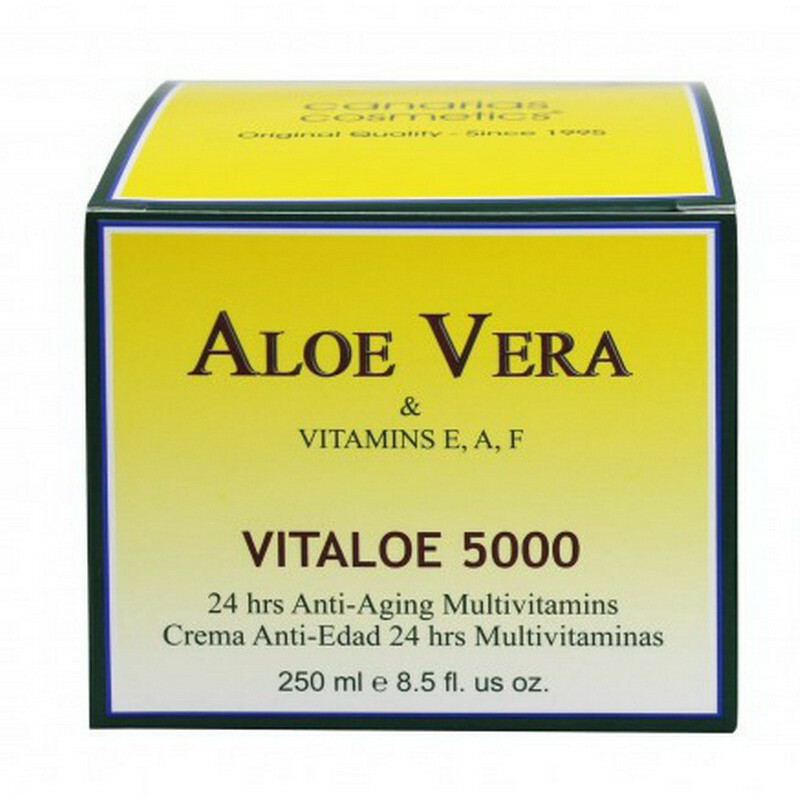 By buying this product you can collect up to 264 loyalty points. 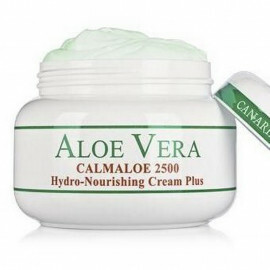 Your cart will total 264 points that can be converted into a voucher of 53 ₽. 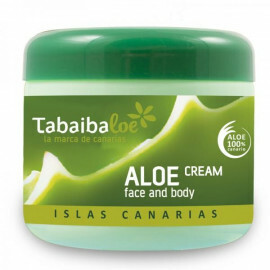 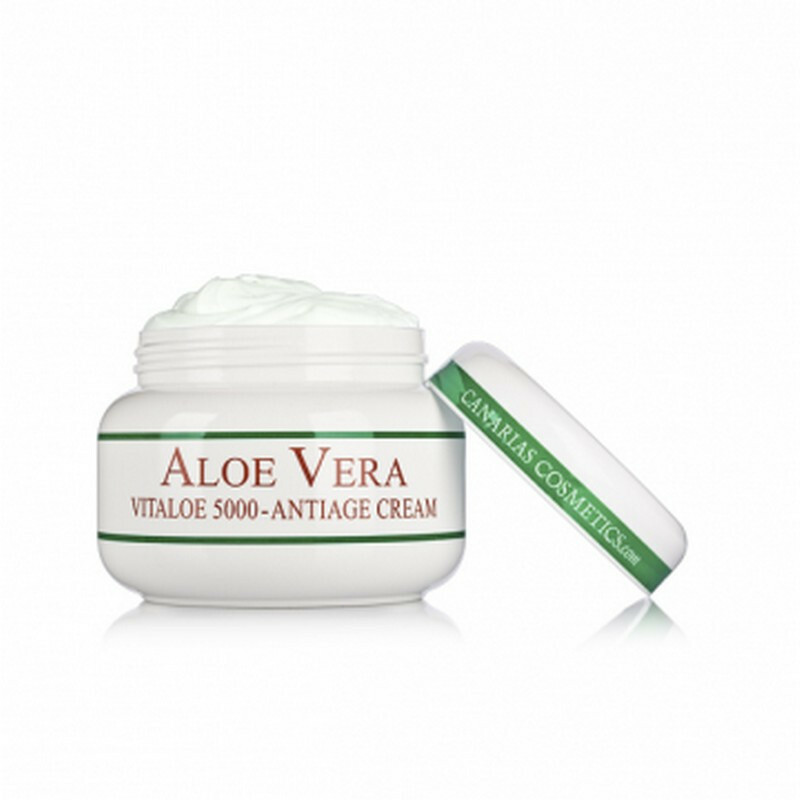 The high content of natural Aloe and added Vitamins E, A and F gives facial cream extraordinary structure- renewing and anti-free-radical properties. 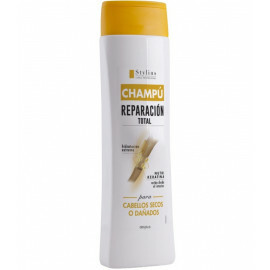 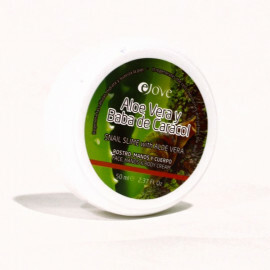 Its light texture makes it suitable for any kind of skin in need of rejuvenation. Its effectiveness is apparent after less than one month of application. 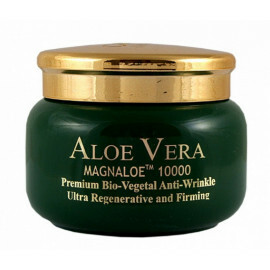 Applied regularly, the results are evident: lines and wrinkles become blurred, the face appears firmer and softer. 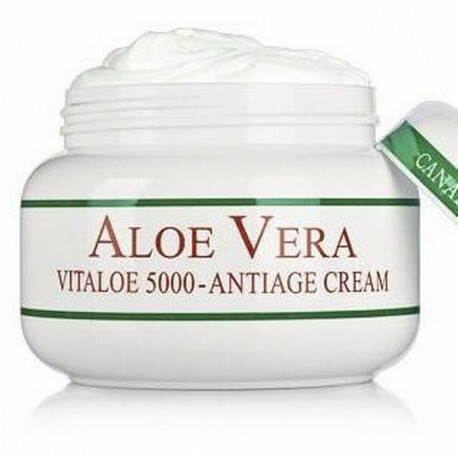 Suitable for face, neck and neckline. 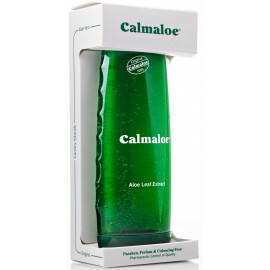 Stimulates the micro blood circulation, cleaning the tissue- the skin becomes radiant. 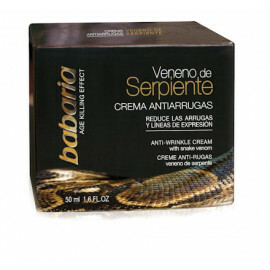 The intensification of the fibre tissue synthesis helps the skin to regain tone and firmness. 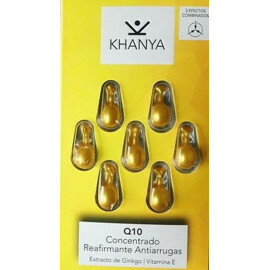 Anti-free-radical properties protect the skin from detrimental influences of the environment and prevent premature ageing. 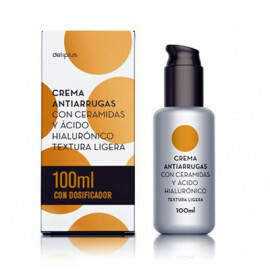 Due to the cell renewal, the skin is vitalised and appears tauter. 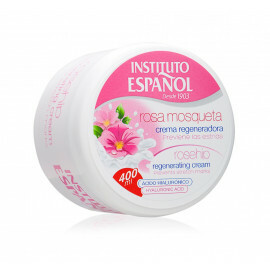 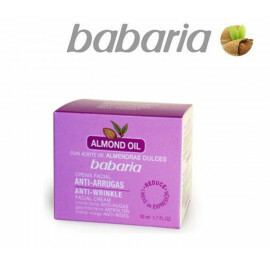 Application: Apply on well cleansed face and neck and pat in gently with the fingertips until totally absorbed. 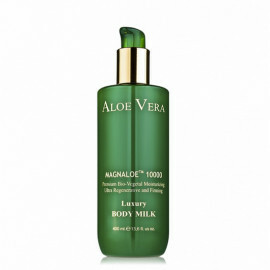 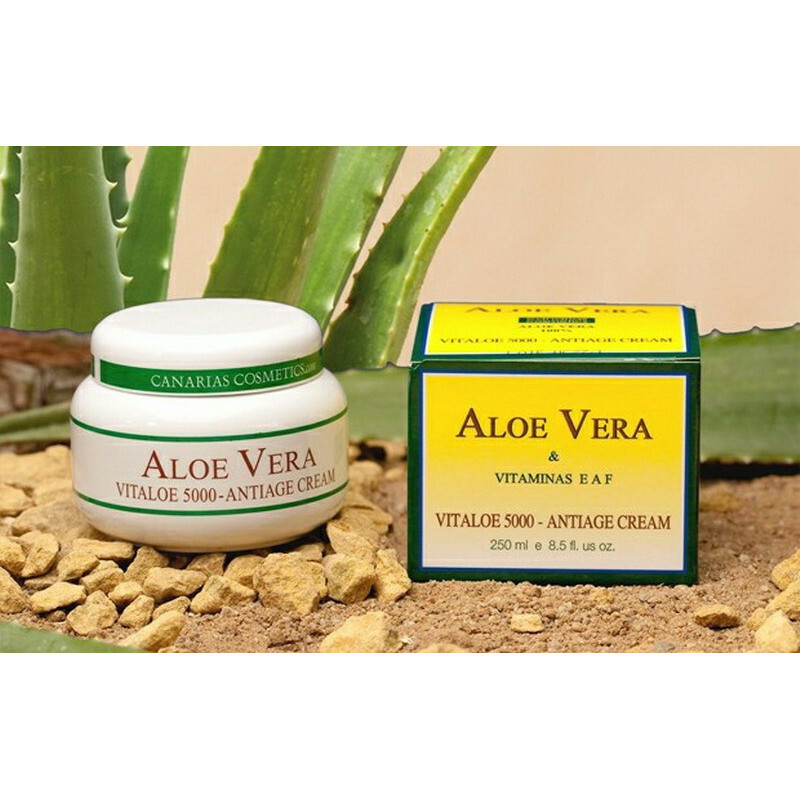 Aloe Vera and vitamins - your skin needs them!